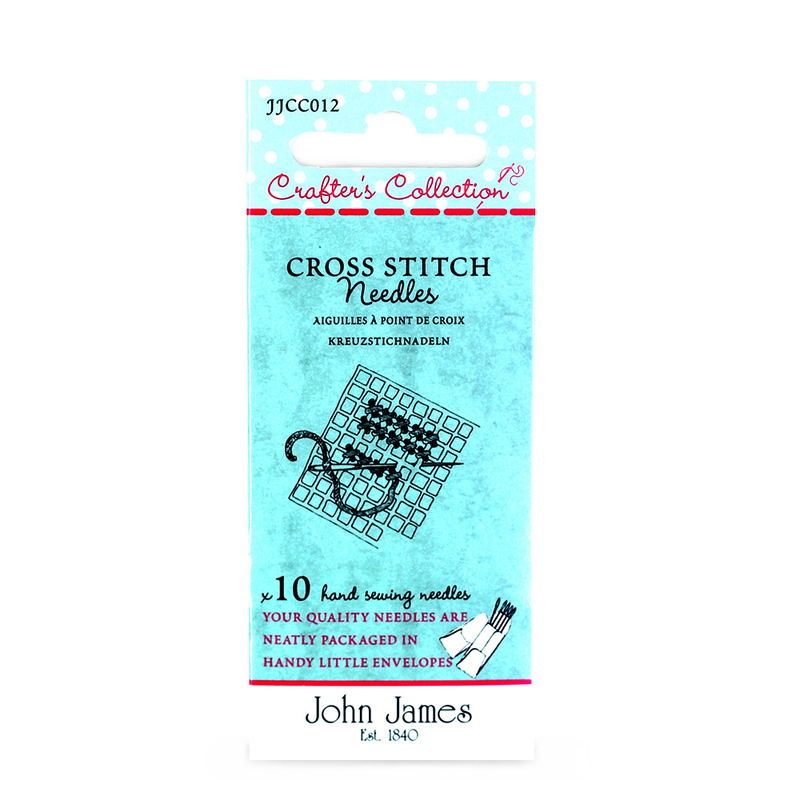 A classical combination no avid cross stitcher or beginner should be without and a must for every work basket. All sizes are suitable for a range of fabrics regardless of count and hpi. The most popular size is a tapestry 24 however this kit enables you to experiment with a size 26.